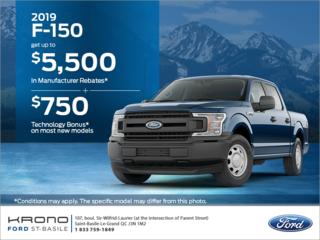 At the heart of the Ford F-150's success is an impressive combination of features that new truck buyers are looking for, and innovative technologies that continually improve efficiency and performance. This perfect recipe will apply again to the 2018 Ford F-150. Unveiled at the last North American International Auto Show in Detroit, the 2018 Ford F-150 will offer even more impressive technologies, even higher performance and new, more efficient engines. It retains its structure mainly composed of aluminum which makes it lighter and therefore more robust while also being more fuel-efficient. 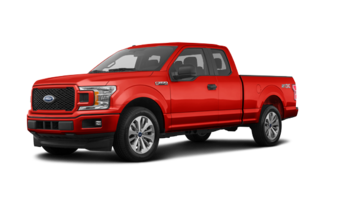 Under the hood, the new 2018 Ford F-150 will offer an unparalleled choice of engines beginning with the all-new 3.0-liter Power Stroke diesel V6. Yes, the 2018 Ford F-150 will finally be offered with a diesel engine. 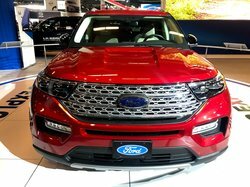 Ford has also made several improvements to the 5.0-liter V8 and the 2.7-liter V6 EcoBoost engines in order to make them even more attractive to consumers. Power numbers have not yet been announced, but that shouldn’t take too long. There will also be a new 3.3-liter V6 engine that will be standard and that will replace the 3.5-liter V6. Both engines develop the same power, 282 horsepower, and 253 lb.-ft. of torque, but the new 3.3-liter will be much more fuel-efficient. A 10-speed automatic transmission will be offered with the V6 diesel engine and the 2.7-liter and V8 powertrains, among others. This gearbox will offer sharper performance when towing, and improve fuel economy. The latter will also be reduced with a standard start/stop system. 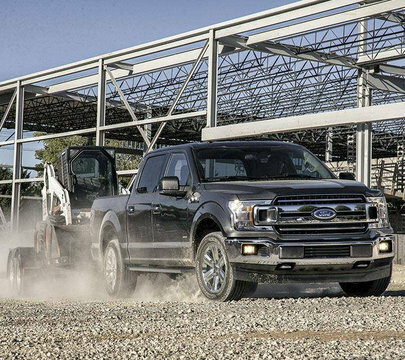 In addition to the new features found under the hood, the new 2018 F-150 gets a slightly modified yet more muscular design that can be enhanced with several accessories and special editions, new connectivity technologies like 4G LTE Wi-Fi Internet access, an even more versatile bed with many additional storage spaces, and active safety technologies that truly stand out for a pickup truck. Intelligent cruise control and an automatic brake system with pedestrian detection are just a few examples. The 2018 Ford F-150 will also offer a blind spot monitoring system and a lane departure prevention system. 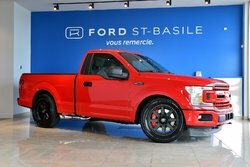 To learn more about the new 2018 Ford F-150, contact us today at Ford St-Basile!